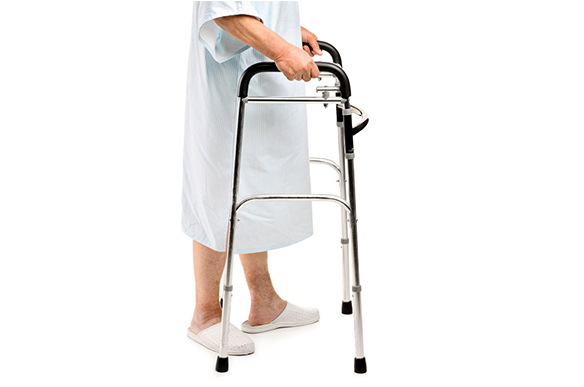 Holistic Medical Clinic offers a wide range of medical supplies and equipment for sale. We have a variety of smaller items over the counter that you are welcome to drop in and buy directly. 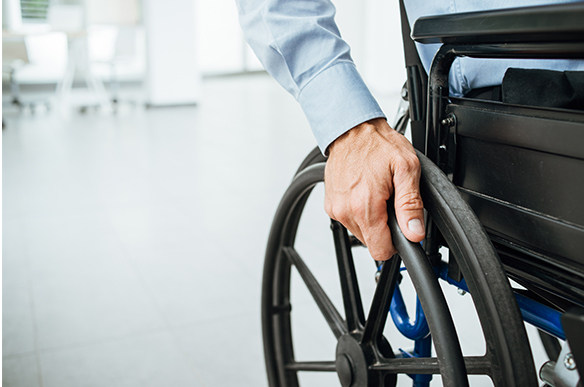 We have many options for compression socks and stockings, sleep apnea supplies, joint support sleeves, back support braces and belts, and more. Direct billing is available! 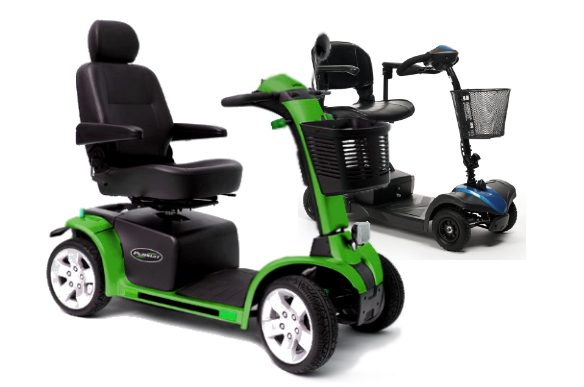 If you require bigger items such as walkers or wheelchairs or a specific item that we do not currently have, we will happily source them for you. Simply give us a call or speak to reception for more details. Custom-made orthotics are available at Holistic Medical Clinic as well. You may visit the clinic for an assessment with one of our specialists or bring detailed requirements from your doctor. 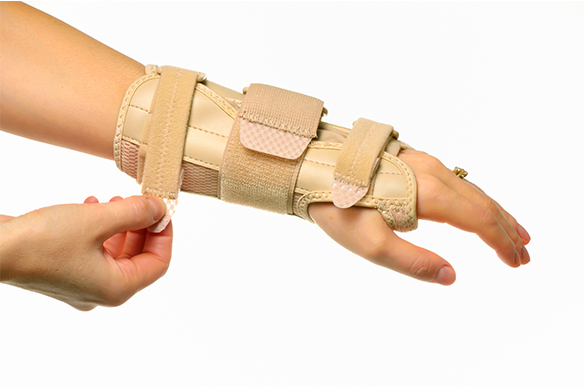 Custom-made orthotics can provide much-needed support and assist in correcting many health issues, so do not wait! Compression Support Stockings are designed to prevent the emergence and protection from further progression of venous disorders such as edema, varicose, phlebitis or thrombosis. Compression of socks / stockings / tights reduces the diameter of the stretched veins and increases the speed of blood flow a well as the efficiency of the valve. 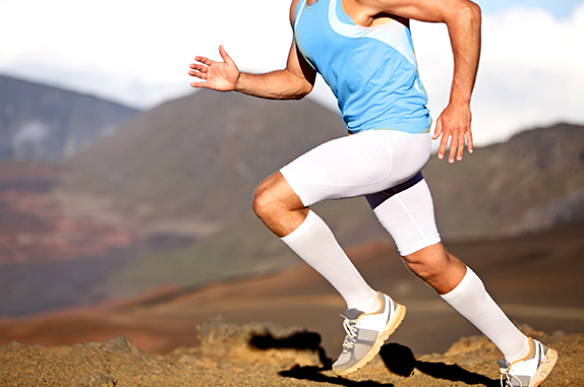 Compression therapy helps to reduce venous pressure, prevents venous congestion and venous wall disorders. Also, it relieves heavy, swollen and aching legs.